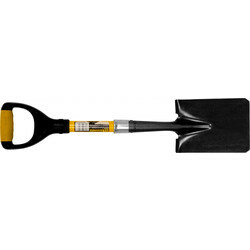 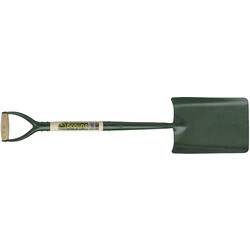 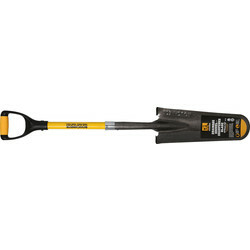 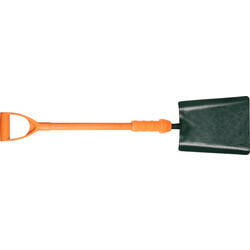 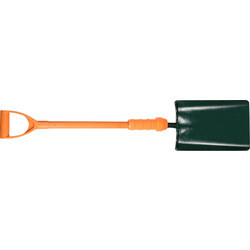 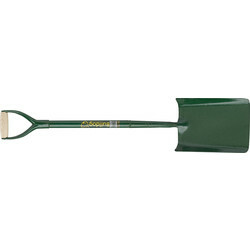 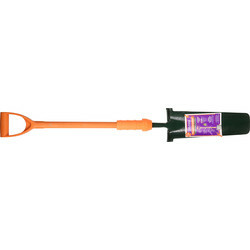 Dig and transfer material with ease using a range of shovels and spades from Toolstation. Discover garden and digging spades, trenching and folding shovels and more from brands you can trust such as Bulldog, Smith and Ash. 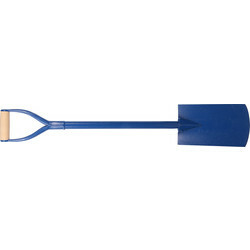 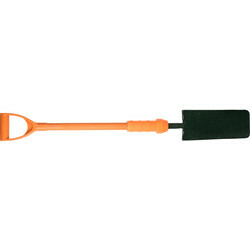 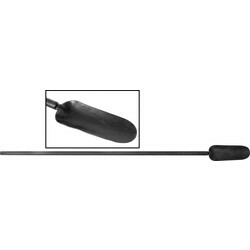 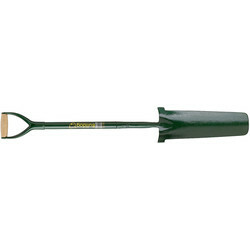 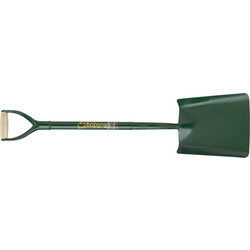 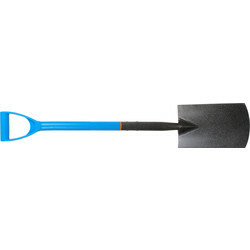 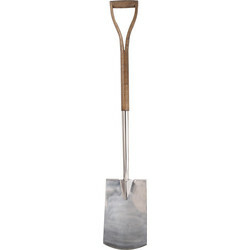 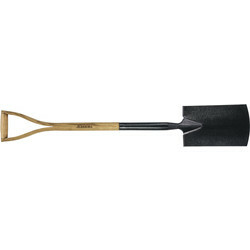 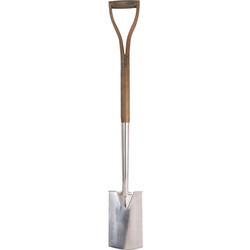 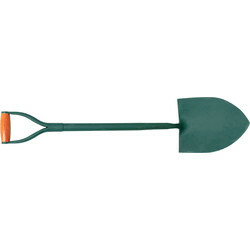 View a selection of durable garden and digging spades including the Draper Ash handled digging spade constructed of epoxy coated carbon steel with a fully hardened and tempered blade. 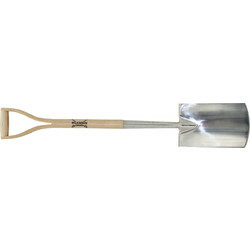 Dig fence posts with a rabbiting spade such as the Bulldog rabbiting post spade and dig tough material with stainless steel spades such as the Smith & Ash stainless steel spade. 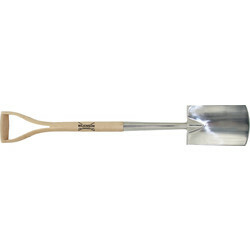 We also stock trench, drain, Roughneck and Draper spades. Acquire the right tools for digging trenches such as the Bulldog trenching shovel and square mouth shovels for shovelling, mixing and backfilling trenches. 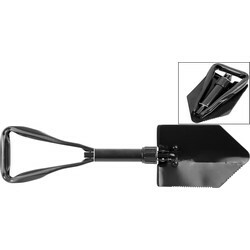 Ideal for mobile landscaping jobs, choose a folding shovel with carbon steel serrated blade that works without the need for additional tools.